"Hoodoo Ann" is a comedy-drama, included in our program to illustrate the work of our star Robert Harron. In the same town lives Jimmie (Robert Harron ), a young aspiring artist. He gets no encouragement from his father, who one day tells him "If you think you are an artist, paint the fence." Things change for the better for Ann when one night a fire breaks out in the orphanage and she saves the favorite girl by carrying her out of the burning building to safety. Jimmie witnesses the fire and takes a good look at Ann. Everybody sees her as a heroine and she is adopted by a kindly childless elderly couple. Ann and Jimmie start a romance. One day he takes her to a "movin' pitcher", where she is very impressed by the action in a Western film. After returning home she does some role playing and accidentally fires a shot with a gun that was not supposed to be loaded. She traces the bullet through a hole in the wall and into the neighbor's house. She then peeks inside and sees the elderly neighbor lying on the floor. Ann is horrified for accidentally killing her neighbor. When Jimmie proposes marriage she tell him that she must not give him the reasons why, but she cannot marry him. She believes that a curse will hang over her all her life. Mae Marsh hunts for a fly with a big kitchen knife in "Hoodoo Ann" (1916). 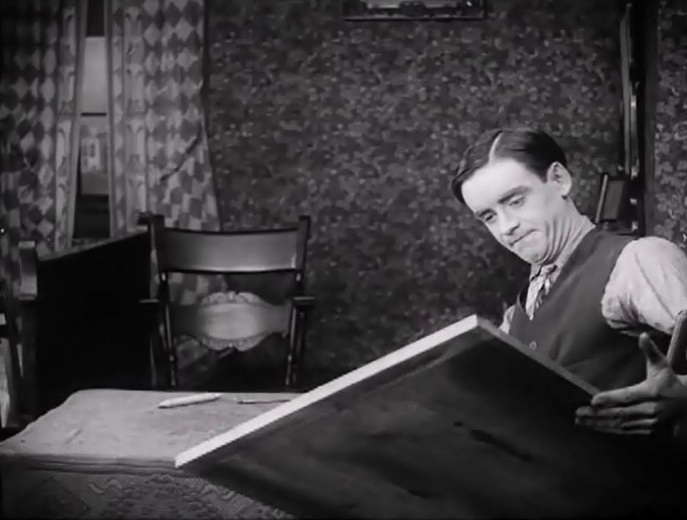 Robert Harron wants to become a cartoonist in "Hoodoo Ann" (1916). 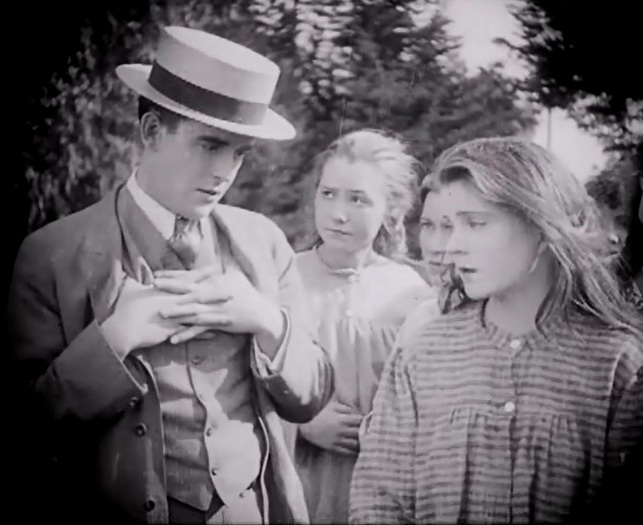 Robert Harron doesn't like his work in "Hoodoo Ann" (1916). Mae Marsh is shunned by all the girls in "Hoodoo Ann" (1916). 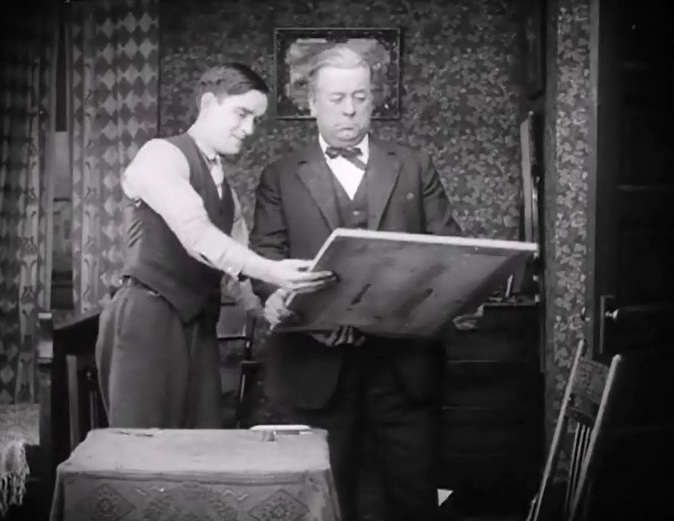 Robert Harron shows his father a cartoon of him in "Hoodoo Ann" (1916). 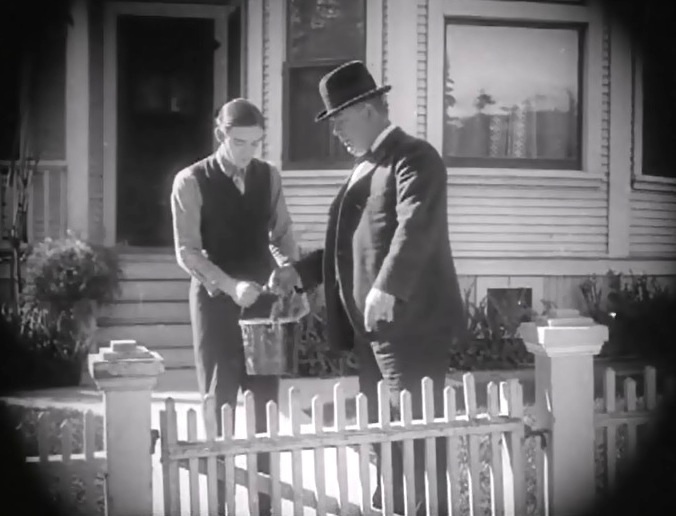 Robert Harron is told by his father to paint the fence in "Hoodoo Ann" (1916). Mae Marsh gets a hoodoo prediction in a palm reading in "Hoodoo Ann" (1916). Mae Marsh plays with another girl's doll in "Hoodoo Ann" (1916). 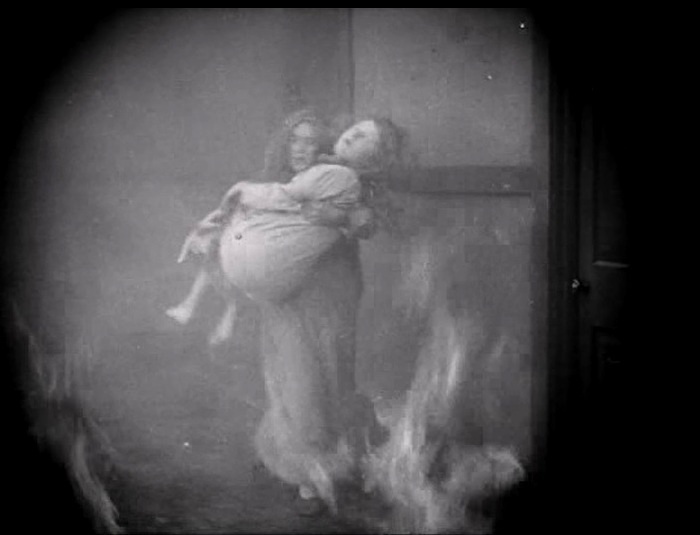 Mae Marsh saves the favorite girl from the fire in "Hoodoo Ann" (1916). 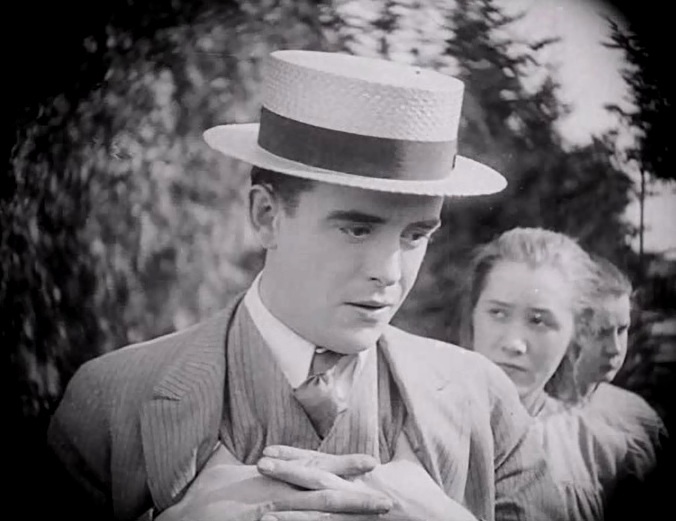 Mae Marsh is noticed by Robert Harron in "Hoodoo Ann" (1916). 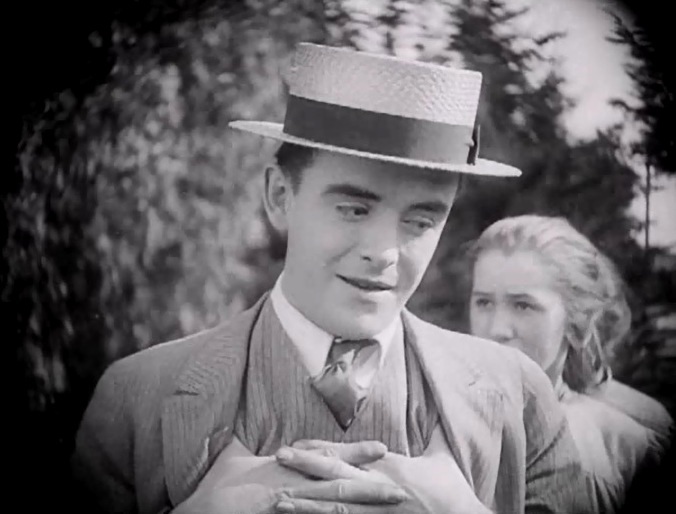 Robert Harron is impressed by Mae Marsh in "Hoodoo Ann" (1916). Robert Harron takes a good look at Mae Marsh in "Hoodoo Ann" (1916). Mae Marsh hops over the fence to chat with Robert Harron in "Hoodoo Ann" (1916). Mae Marsh and Robert Harron enjoy a moment together in "Hoodoo Ann" (1916). 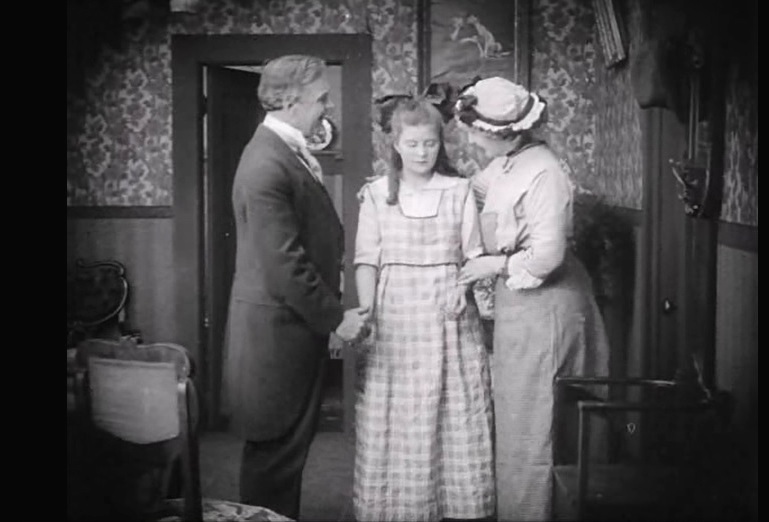 Mae Marsh is adopted and finds a home in "Hoodoo Ann" (1916). Mae Marsh tells Robert Harron "Nothing wrong with my dress, look in the fashion magazine" in "Hoodoo Ann" (1916). 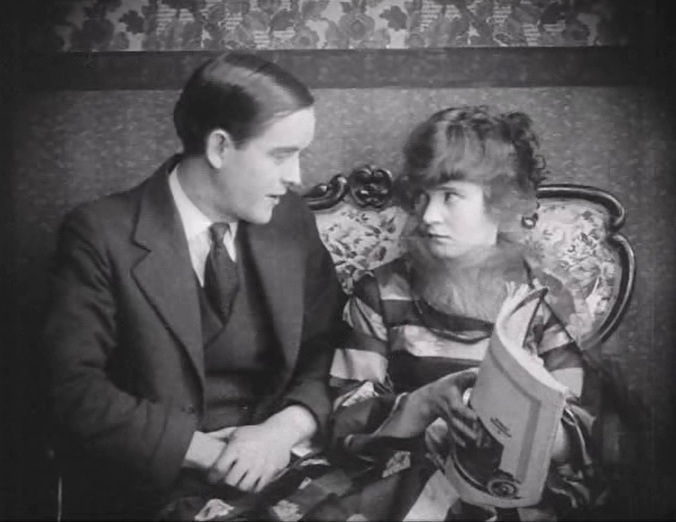 Mae Marsh shows Robert Harron the fashion magazine in "Hoodoo Ann" (1916). 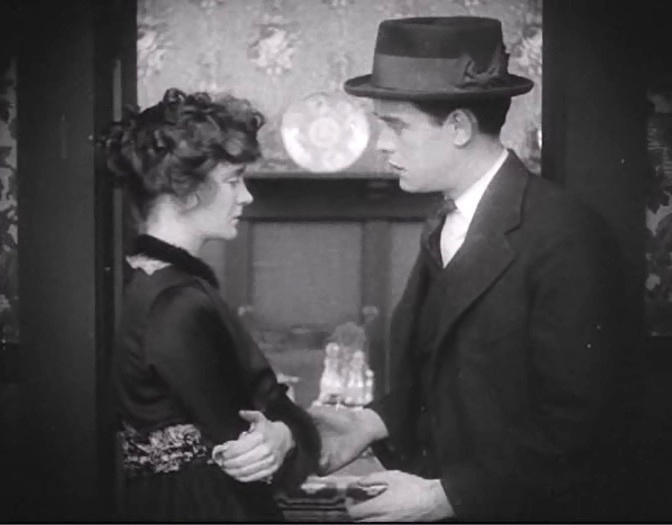 Robert Harron takes look at Mae Marsh's fashionable hairdo in "Hoodoo Ann" (1916). 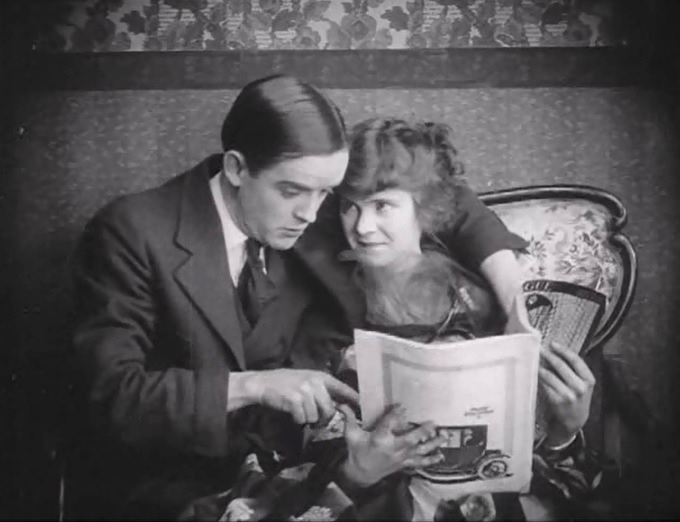 Mae Marsh is not averse to getting cosy with Robert Harron in "Hoodoo Ann" (1916). Mae Marsh and Robert Harron watch a "movin' pitcher" in "Hoodoo Ann" (1916). Mae Marsh does some role playing and accidentally fires a gun in "Hoodoo Ann" (1916). Mae Marsh finds the bullet hole in "Hoodoo Ann" (1916). Mae Marsh sees the neighbor lying on the floor in "Hoodoo Ann" (1916). Mae Marsh believes she is cursed in "Hoodoo Ann" (1916). 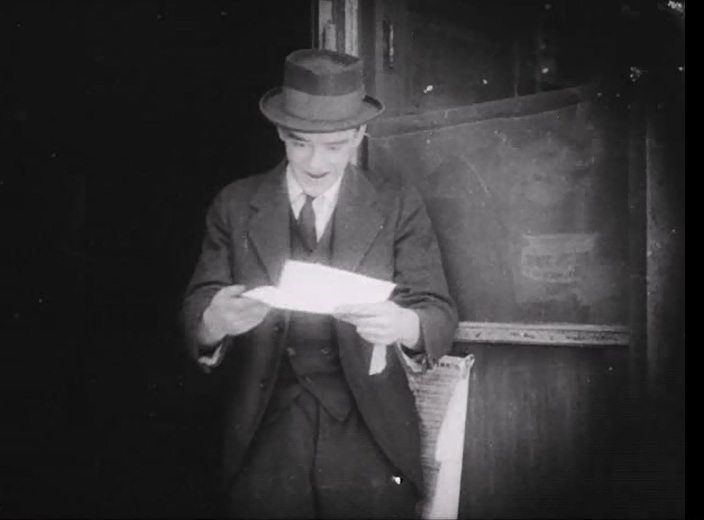 Robert Harron gets a letter assuring him of a career as a cartoonist in "Hoodoo Ann" (1916). 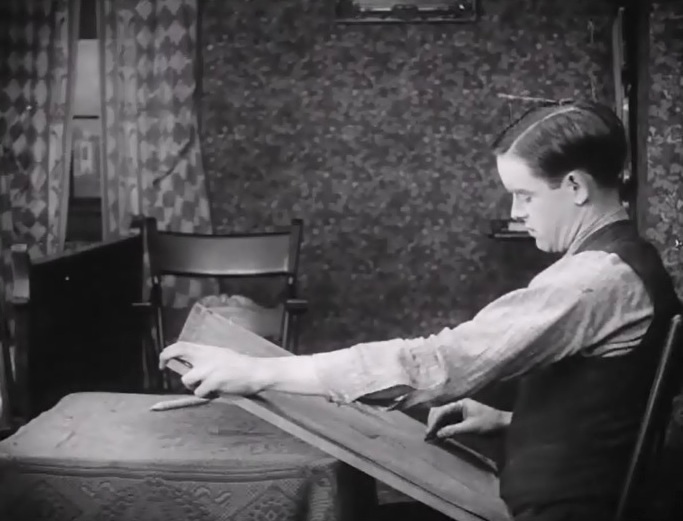 Mae Marsh learns that Robert Harron will make a career as a cartoonist in "Hoodoo Ann" (1916). Mae Marsh gets a marriage proposal from Robert Harron in "Hoodoo Ann" (1916). 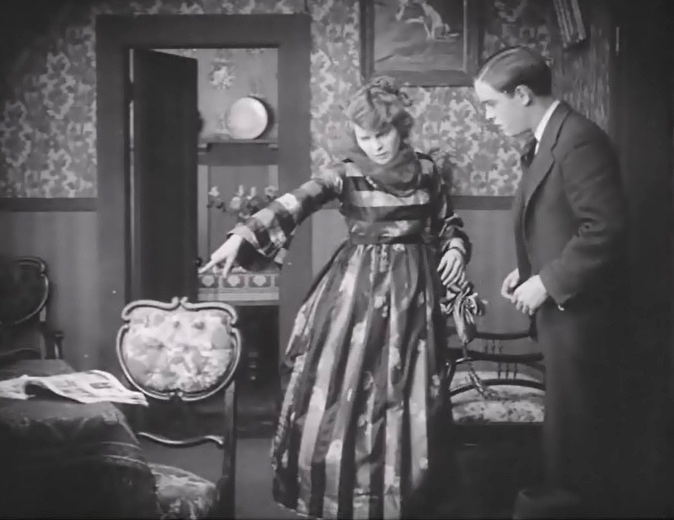 Mae Marsh rejects Robert Harron's marriage proposal in "Hoodoo Ann" (1916). Mae Marsh won't give Robert Harron the reasons for her rejection in "Hoodoo Ann" (1916). 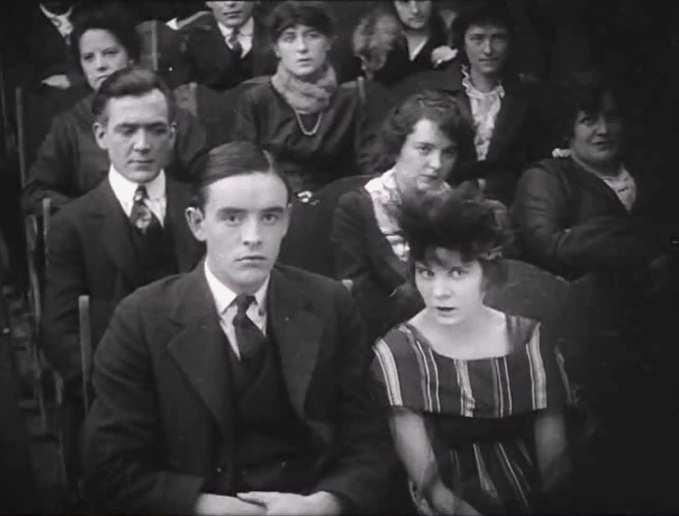 Mae Marsh confesses to the cops as Robert Harron looks in horror and disbelief in "Hoodoo Ann" (1916).